kefir is a fermented dairy, loaded with probiotics as well as vitamins and mineral. Very essential and forms the vital part of the leaky gut diet. Anyone suffering from digestive issues can incorporate kefir to balance the gut flora. 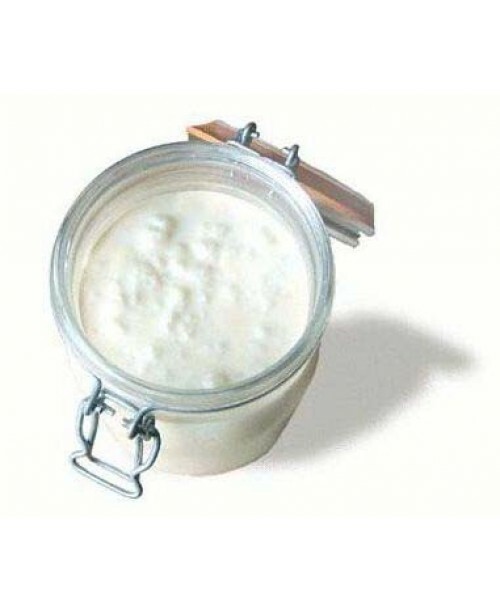 Kefir can be used on the skin as well as hair care.